Editor’s Note: We updated this article for 2019. This is our fourth time ranking the cheapest places to live in Nebraska. And these places in Nebraska definitely treat her right. You see, these are the cities and places in Nebraska where the cost of living is the lowest; where your salary goes the furthest. And when if you have the luxury of choosing where to live in the Cornhusker State, then the cost of living should play a role in the decision. So we did the hard for you and crunched the numbers to find the cities that have lower food, energy, and housing costs. After the dust settled on our analysis of the 32 largest places in Nebraska, we were left with this set of the best value for your money. 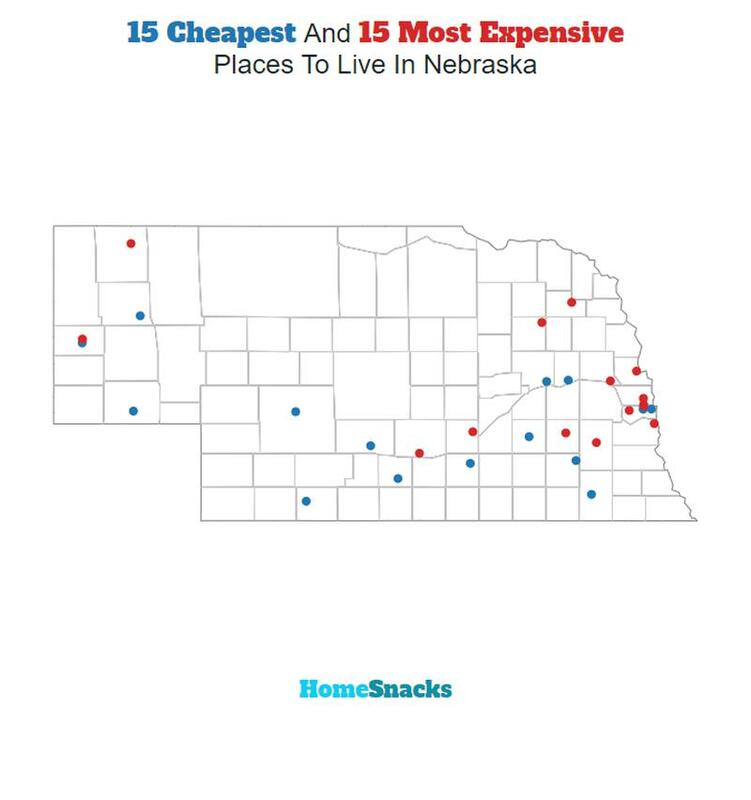 So where is the cheapest place to live in Nebraska? That would be Alliance. So listen up Omaha (the most expensive place in Nebraska) as we explain how we created this ranking. You could learn some things from the rest of the state. The median income in Alliance comes in at $54,291 and the median home value is $98,800 for 2019. When I moved to Alliance in 1987 thought there would be a tree lighting ceremony around Christmas or community events around the holidays. But instead I found a town that has a high drug rate and crime rate. I saw children grow up who had such potential turn into addicts. 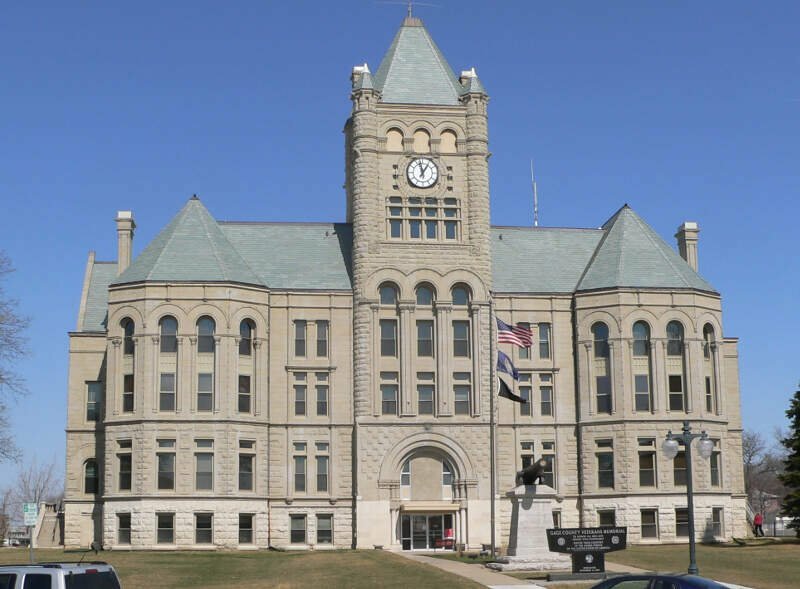 The median income in Schuyler comes in at $53,756 and the median home value is $95,100 for 2019. The median income in Sidney comes in at $61,667 and the median home value is $125,900 for 2019. 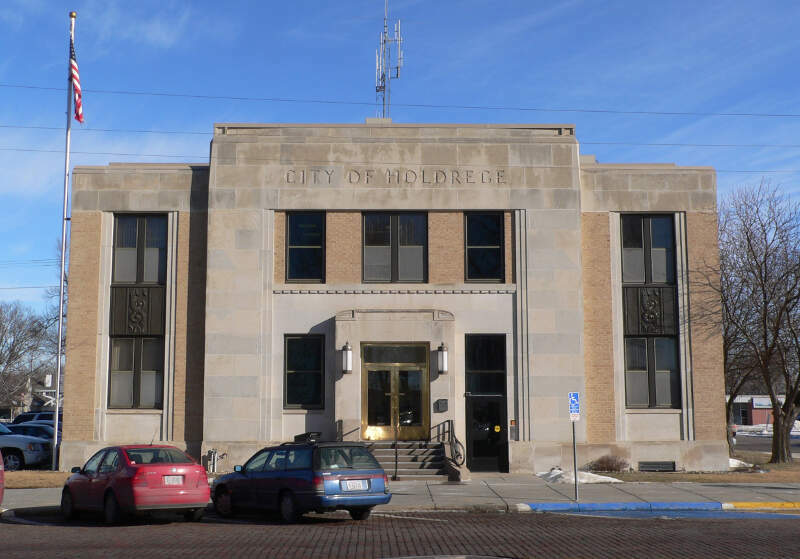 The median income in Holdrege comes in at $48,900 and the median home value is $111,100 for 2019. 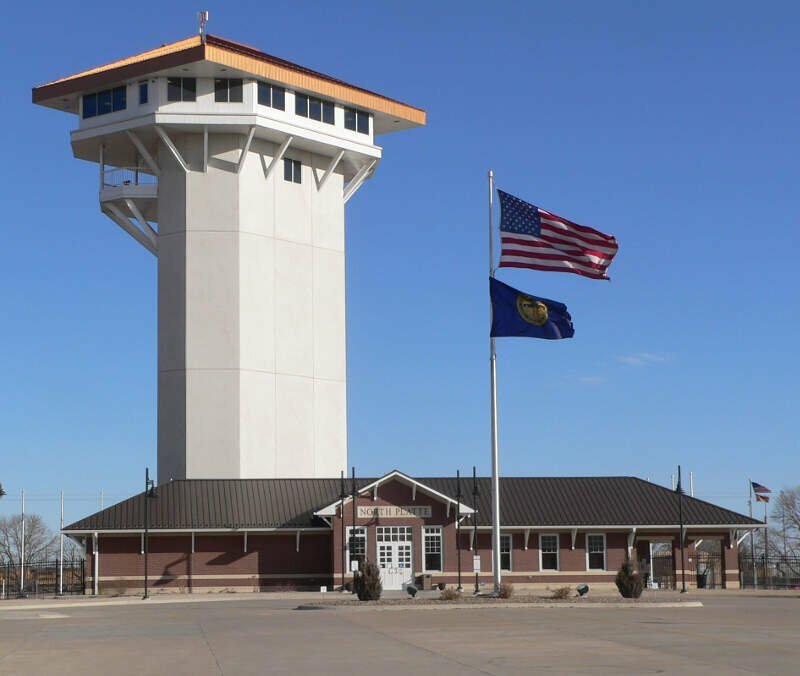 The median income in Mccook comes in at $40,372 and the median home value is $88,000 for 2019. The median income in Lexington comes in at $49,881 and the median home value is $89,300 for 2019. 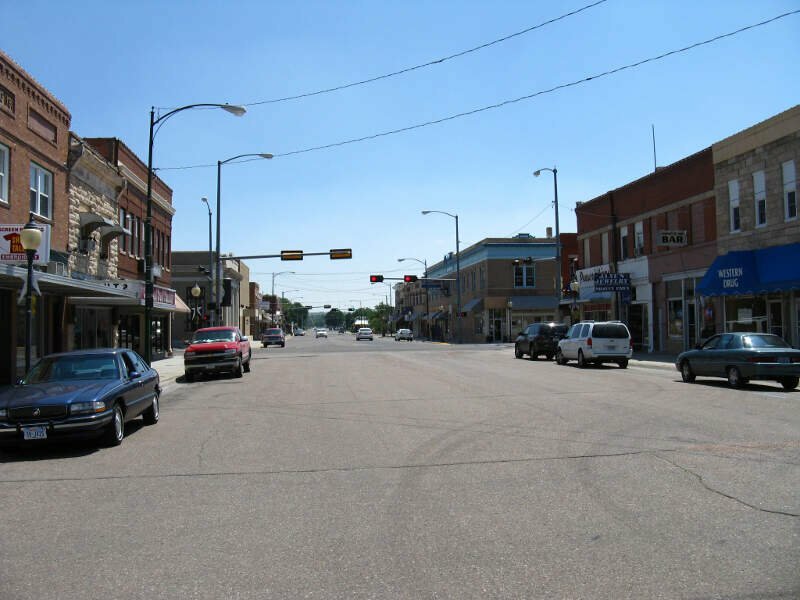 Beatrice is a city in and the county seat of Gage County, Nebraska. Its population was 12,459 at the 2010 census. It is located 40 miles south of Lincoln on the Big Blue River. It is surrounded by agricultural country. 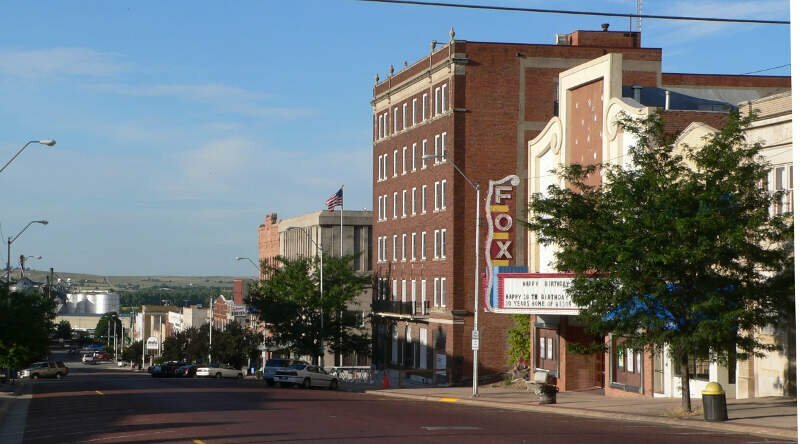 The median income in Beatrice comes in at $44,134 and the median home value is $98,800 for 2019. 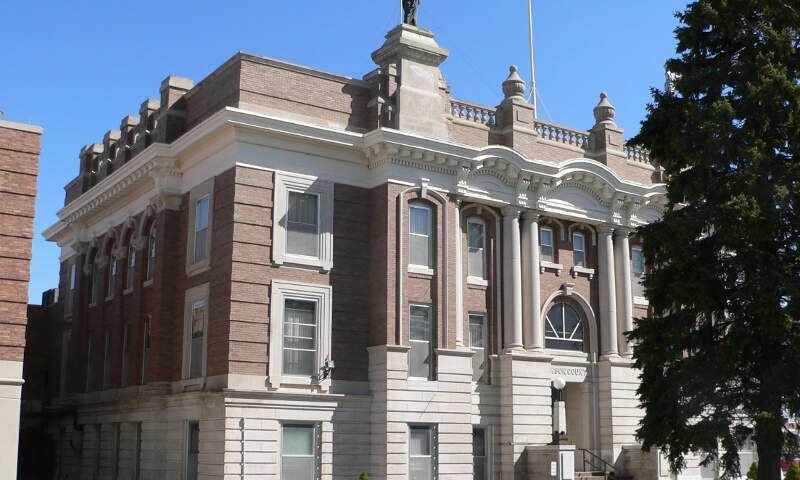 The median income in Gering comes in at $56,010 and the median home value is $124,100 for 2019. The median income in Hastings comes in at $47,700 and the median home value is $108,900 for 2019. The median income in North Platte comes in at $50,422 and the median home value is $115,300 for 2019. Gosh, I live in North Platte, and it does s**k. High crime, major drug problems, very high cost of living. Homes run from $100,000 to over $1,000,000. School system produces under educated kids. Can’t figure how North Platte missed the boat. You can then compare these metrics in each of the places in Nebraska to figure out which is the least expensive. So we used that cost of living index in order to rank all of the 32 places in Nebraska that have more than 5,000 people. 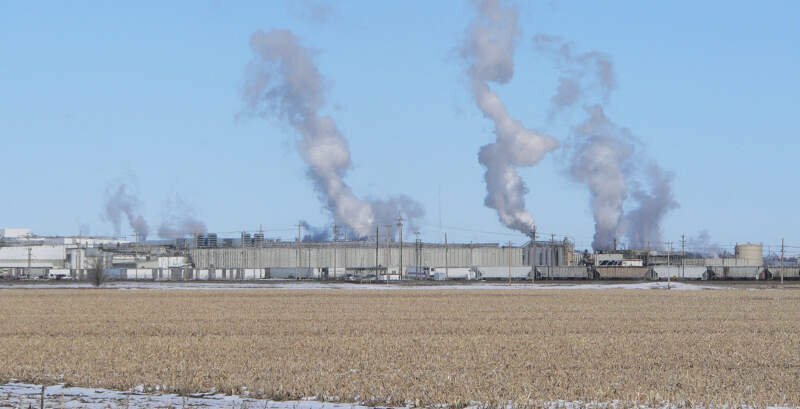 The place with the lowest cost of living in Nebraska according to the data is Alliance. If you’re looking at the cost of living numbers in Nebraska, this is an accurate list of the most affordable places to live in nebraska for 2019. Where Are The Most Affordable Places To Live In Nebraska?